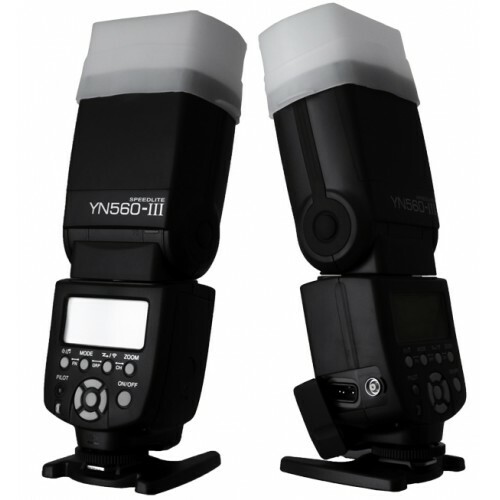 This speedlight is effectively a YN560-II that can be triggered by a Yongnuo RF-602 or RF-603 wireless trigger without needing to connect an external receiver. Currently if you want the same sort of functionality from any other brand, you’d be looking at the much Quantum Qflash series or the Canon Speedlite 600EX-RT, both of which sit in a much higher price bracket. You can adjust the output from full power down to 1/128 in 1/3-stop increments. 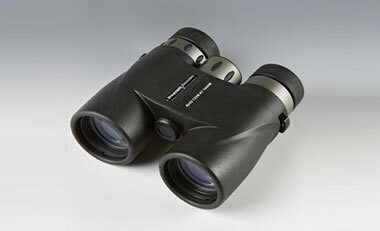 The zoom head goes from 24–105mm and there is also a flip-down diffuser panel. There are two optical slave modes (in the event you aren’t using the radio receiver), a PC Sync port and of course the radio triggering mode, which you can adjust to receive either RF-602 or RF-603 signals using the “FN” menu. Changing radio channels is very easy and there is even a helpful visual representation on the LCD showing how you should set the DIP switches on the RF-602/3 transmitter. The labels suggest that there is a “GRP” (group) function if you press the Mode and Triggering Mode buttons together. In fact, this does not do anything but there is a “Gr” number in the LCD underneath the “Ch” channel indicator. I suspect that this is something that will be unlocked in a future model, such as the YN560-IV, or when a new kind of radio trigger with wireless flash grouping comes out. Perhaps Yongnuo’s next E-TTL enabled flashgun (YN569EX?) will have a radio receiver inside it compatible with their YN-622C triggering system? We can only speculate at this point. What is the transmitter like? I was sent a Yongnuo RF-603 to test with the flash. It is a “transceiver”, so you can use it as a receiver as well, and latest batches include little cold-shoe clamps in the box so you can mount them to light stands. 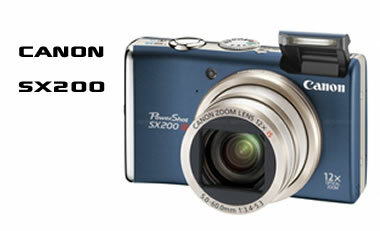 For this evaluation I was just using the RF-603 as a transmitter, sitting in the hot-shoe of my Nikon D700 DSLR camera. To summarise, the Yongnuo YN560-III is an excellent flash for off-camera lighting. From the moment you pick it up you’ll see that a lot of thought has been put into its design. It looks and feels professional. The built-in radio trigger makes it that much less fiddly to mount on a light stand and could even eliminate separate radio receivers from your gear bag entirely if you invested in an all-YN560-III set-up. The RF-603 is not the most advanced radio trigger in the world but it won’t let you down either: zero misfires at any reasonable distance.